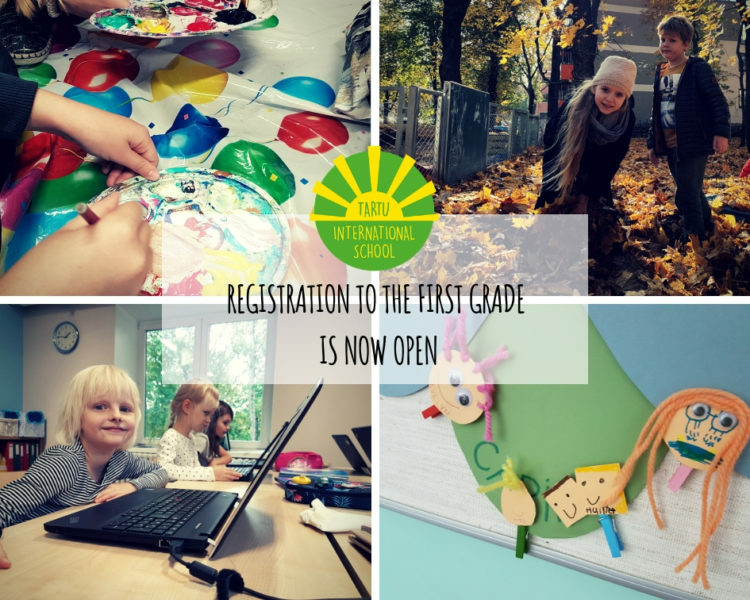 Admission to the first grade is now open! Let your child discover an international learning experience that extends outside the classroom! Interviews with the potential families start in January. Please fill in the registration form in here or contact the principal Kristi Aria via kristi.aria@istartu.ee. Families who enroll by the end of January 2019 are eligible for an early bird tuition fee discount of 10%. TIS offers high-quality international education in Nursery (1.5 to 3-year-olds), Pre-school (3 to 6-year-olds), Primary (6 to 12-year-olds) and Middle School (13 to 15-year-olds). Currently, we have 70 students enrolled in our school.